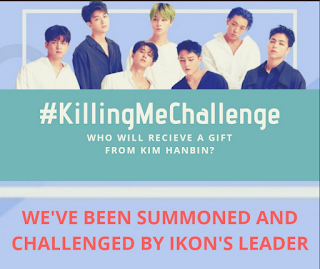 shxxbi131: "I'm starting the 'KILLING ME' Challenge. Young or old, regardless of your job, anyone can participate. will buy the 1st place winner anything they want as a prize.. Start ^^"